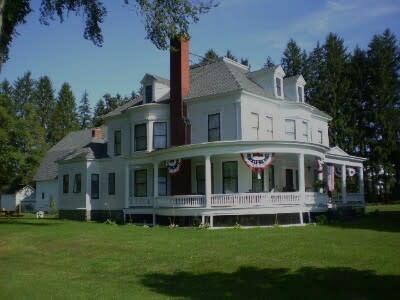 Hosts Cal and Sarah Hite welcome you to enjoy a stay at their historic home located in Central New York, in the hamlet of South Otselic. Whether you are simply looking for a place to spend the night or planning an extended vacation, rest assured that you will find comfortable accommodations, good food and friendly hospitality. 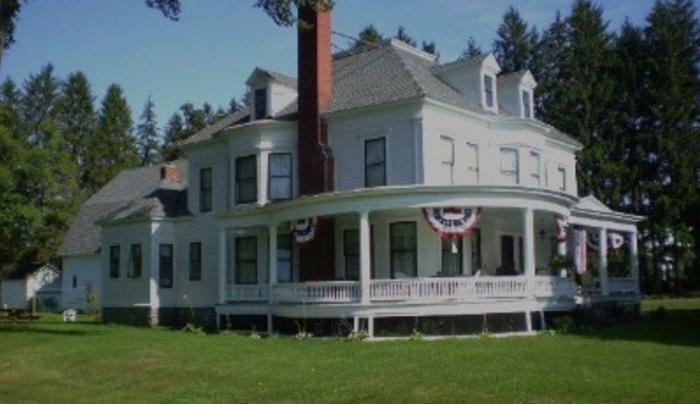 Broadlawns B & B is open year-round and the owners would like to invite vacationers to come and enjoy the seasonal activities that abound in the region.